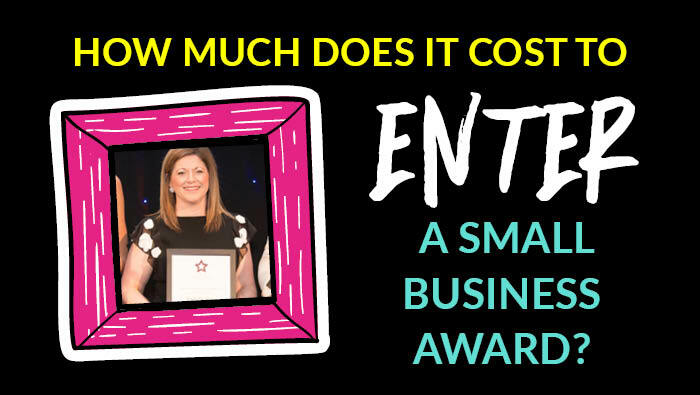 So, How much DOES it cost to enter a small business award? You’ve thought about entering a local business award to get your brand out there and get some brill PR – but have you thought about the cost? You may or may not know that I recently entered myself for an award recently. 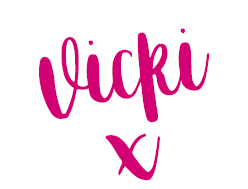 It was for the Association of Scottish Business Women, and I entered myself for the Innovative Business Startup Under 1 Year – that’s a mouthful right!? During the night I had a conversation with the girl sitting next to me – she had no idea that her mum had bought her a ticket so she could attend with her that night – she was shocked that we had to buy a ticket to attend – even when you’re a finalist! I was fairly short sighted in terms of how much it was actually gonna cost me – hindsight is a wonderful thing! I had a proper eye-roll moment at myself when I added up the cost! Remember this doesn’t include the time off that I took for two days away from my business, it also isn’t a large ceremony based down in London or beyond – so it was fairly local to me – only an hour or so away. That’s quite steep right? For a small business and soletrader? So next time you see something come up and think, “I’m gonna enter that.” I want you to have a really good think about entering yourself for an award before you do it! Don’t get suckered into thinking that it will bring you lots of business and that it will give you that stamp of approval. If you’re already successful and killing it then you DON’T need that extra stamp of approval. I thought it would do just that but in essence my business continued as normal on Monday morning and I am still receiving the same levels of enquiries and customers booking with me before the awards took place. Nothing changed – just my bank account! So what’s the lesson here – tally up the costs first, and review your whole business and make sure it will add value to it. And this applies to all your costs within your business – business cards, banners, coaching, advertising – consider it all. And you know what it doesn’t matter how long you’ve been in business sometimes, and from time to time, we get it wrong! On a fabby note I did win a Special Commendation – it’s sitting proudly in my office! P.S. I’m in the middle of the photo above – YES – I AM THAT SHORT! Congrats to URBN fitness for winning in our category (Left of me). Photo: Caroline Trotter Photography.